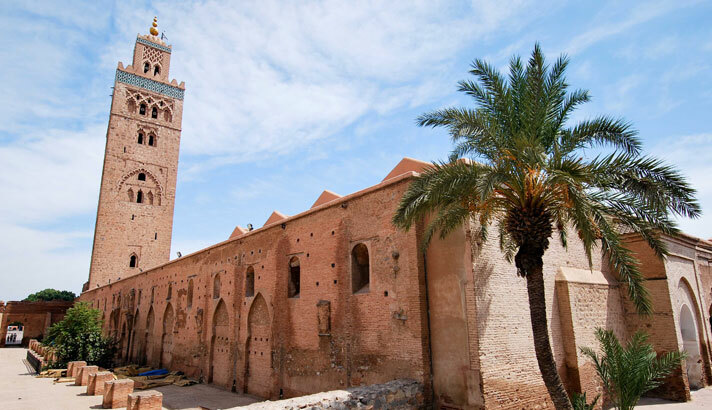 Read up on the Marrakesh Declaration, a document discussing the rights of religious minorities. The declaration was discussed at a conference put together by The Ministry of Endowments and Islamic Affairs of the Kingdom of Morocco and the Forum for Promoting Peace in Muslim Societies in January. A large number of ministers, muftis, religious scholars, and academics from various backgrounds and schools of thought participated in this conference. Representatives from various religions, including those pertinent to the discussion, from the Muslim world and beyond, as well as representatives from various international Islamic associations and organizations also attended.